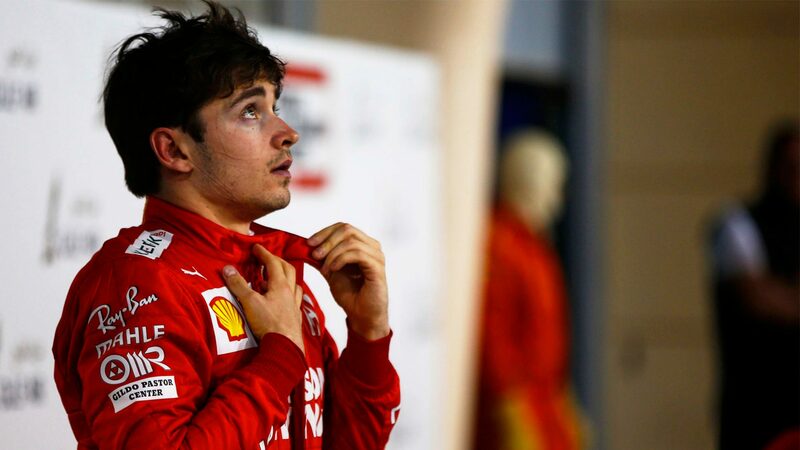 Starting from his very first pole position in Formula 1, Ferrari’s Charles Leclerc led almost the entire race before victory was snatched from him in the final laps. A sudden loss of power with 10 laps to go saw him drop from first place, although he managed to hold on to third. 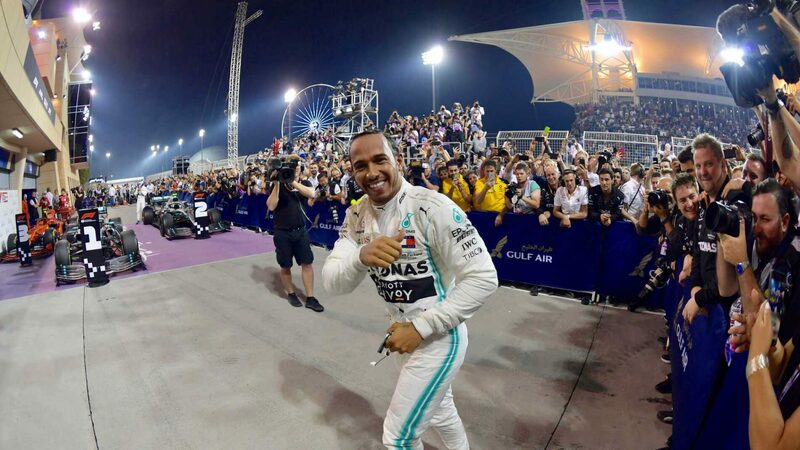 It’s fair to say it was a bittersweet end to the Bahrain GP for the 21-year-old Monegasque, achieving his first F1 podium and earning the respect of his fellow drivers. He’s got lots more wins coming in the future. Charles your future is very bright. Leclerc also claimed 1 point for fastest lap and became the 6thyoungest driver in history to stand on an F1 podium.His Ferrari team mate Sebastian Vettel, who was also in the running for a podium finish, spun while battling Hamilton, resulting in him fighting for 4thposition with Red Bull’s Max Verstappen. Lewis Hamilton went on to win his 3rdBahrain Grand Prix with Mercedes team mate Valtteri Bottas right behind him. In fact, there were many team mate battles throughout the Bahrain GP, namely between Ferrari, Mercedes and Renault.